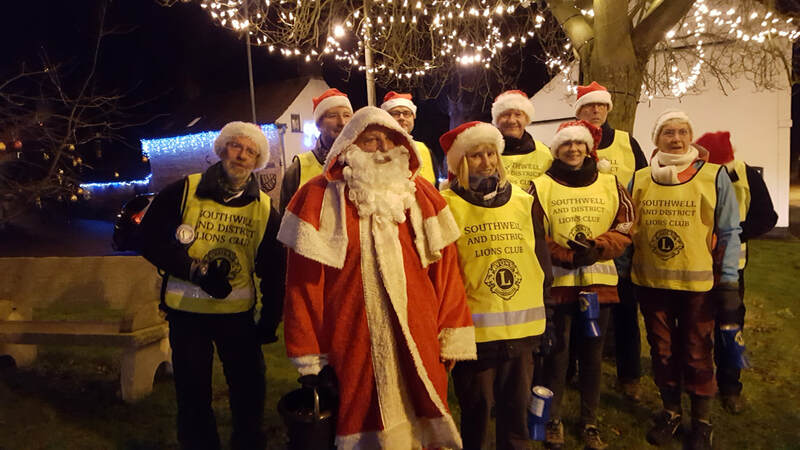 Many thanks to everyone who supported our Santa Float during December 2017. We raised well over £6,000, a record for us. This will go to much needed support in our local community & beyond.